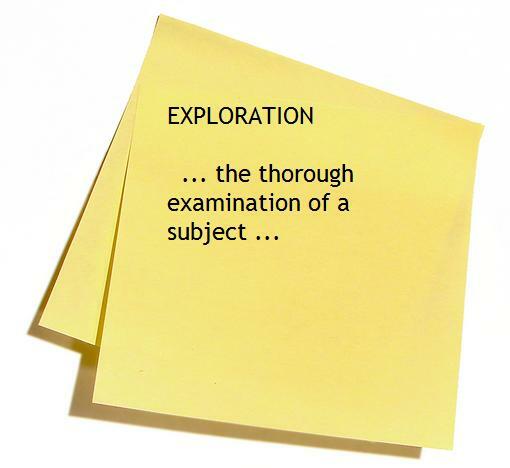 As I mentioned in my previous post, the focus for Thing 4 is blog exploration! I really enjoyed this module and it was pleasing to see a few familiar blogs in the list. I’m a fan of Steven Wheeler’s blog ‘Learning with e’s’ and have stumbled upon a few posts both during my studies, and general searching. I follow Claire Amos on Twitter so great to see her blog ‘Teaching and eLearning’ featured as well. The activity for this module is to share a link to a blog that we like, or a blog that matches our research interests. If you’re into transformative learning and emerging trends, this is a blog to keep an eye on. Dr. Stephens is an Assistant Professor at San Jose State University, and was the lecturer for the WISE paper during my Masters library studies. It was through the WISE paper I learned about blogging and tweeting from an academic perspective. Both platforms were compulsory aspects of the course, forming part of the assessment process. Dr Stephens blogs focuses on tools driving change within the library and information professions.